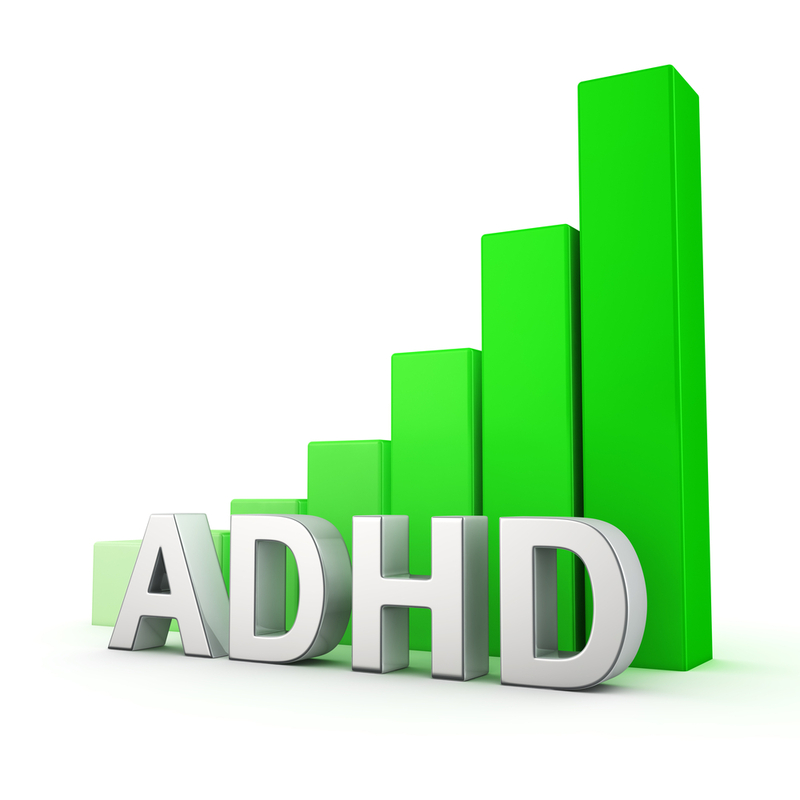 ADD and ADHD are characterized by distractability, impulsivity, and disruptive behavior. About 5% of school kids are diagnosed; this is massive overdiagnosis. The influence of Big Pharma and drug therapy is revealed and the drugs used reviewed. The role of essential fatty acid metabolic defects and the importance of psychotherapy highlighted. Be sure and check out the Gary Null movie "The Drugging of our Children" located at the bottom of this page! Gary Null examines the increasingly common practice of prescribing psychotropic drugs for children - including preschoolers as young as age 2 to 4 - who have been diagnosed with ADD, or ADHD.In the absence of any objective medical tests to determine who has ADD or ADHD, doctors rely in part on standardized assessments and the impressions of teachers and guardians while the they administer leave little room for other causes or aggravating factors, such as diet, or environment. Hence, diagnosing a child or adolescent with ADD or ADHD is often the outcome, although no organic basis for either disease has yet to be clinically proven. Psychiatrists may then prescribe psychotropic drugs for the children without first without making it clear to parents that these medications can have severe side-effects including insomnia, loss of appetite, headaches, psychotic symptoms and even potentially fatal adverse reactions, such as cardiac arrhythmia.And yet, despite these dangers, many school systems actually work with government agencies to force parents to drug their children, threatening those who refuse with the prospect of having their children taken from the home unless they cooperate.To some, this looks like institutionalized child abuse in the name of mental health, where naturally active and inquisitive children are drugged into submission while the pharmaceutical industry prospers. New York Times bestselling author, Gary Null, Ph.D., an acclaimed documentary filmmaker and syndicated radio host, investigates this potentially tragic.